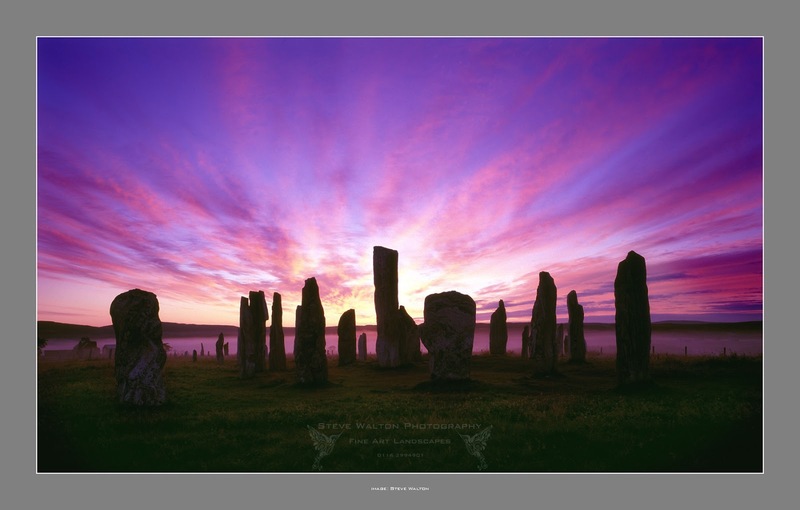 Sunrise at Callanish, Isle of Lewis. Less than a week to go until I meet my clients at Stornoway Airport for our 2015 Wild Light Photography Tour of the Outer Hebrides. We are based as usual at the Harris Hotel in Tarbert on the Isle of Harris. This high quality hotel is deally situated for our tour, we will be visiting locations on the Isles of Harris, Lewis, Scalpay and North Uist and exploring all that these wonderful islands offer to the creative landscape and travel photographer. This year's Tour is fully booked, enquiries are now being taken for another Wild Light Phototour in 2016.